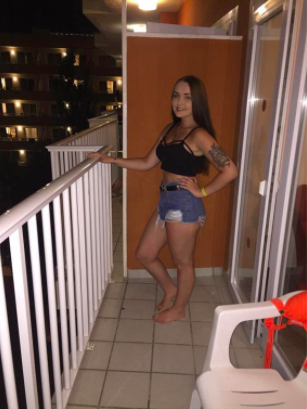 A 17-year-old girl was found dead after she accidentally sent a Snapchat to her boyfriend which revealed she had cheated on him. 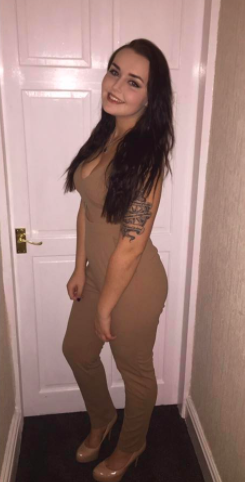 Charlotte Guy, who was at college, wanted to send the confession to a friend but instead sent it to her boyfriend Jack Hurst, 20. Area coroner Alan Walsh described the last 48 hours of her life as ‘chaotic’. Jack called the police after he read the messages, and used Snapchat to work out where Charlotte was. 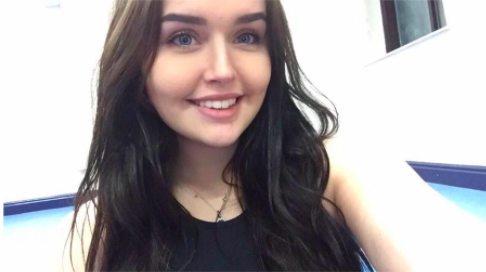 Charlotte was tragically found hanged on September 24 last year, near her college in Wigan where she had been studying healthcare. She told me that she felt like I had lied to her and I tried to convince her otherwise but she said she didn’t want to be here anymore. She was always worried about not making new friends, but she started a new course at college and made friends quickly and she seemed happy. On Sunday 24 she text me to say she wanted to talk. I said I was busy doing something and I would speak to her later. After this she sent me a Snapchat message that was meant for her friend but that she had sent to me instead. The Snapchat referenced her sleeping with someone on the Saturday night. She told me that it wasn’t for me, and apologised and said she was a horrible person. She said that she wanted to talk and explain but I said that I didn’t feel like talking and to message me to say what she wanted to say. Charlotte’s parents Martin and Deoborah Guy told the inquest that their daughter had previously self-harmed and had been to see a healthcare professional. The last time they saw their daughter was on Sunday September 24 when she had a cup of tea with them and told them she was going to get her stuff from a friend’s house. I accept at the time she may have been under the influence of cocaine and some of the effects of that may have changed her behaviour and may have changed her state of mind. I believed she was a troubled young lady. The effect it will have on her family and friends is beyond imagination. Our thoughts are with the friends and family of Charlotte during this incredibly difficult time.